UNITE from Thomas Clipper is the world's first premium blending cologne for men. 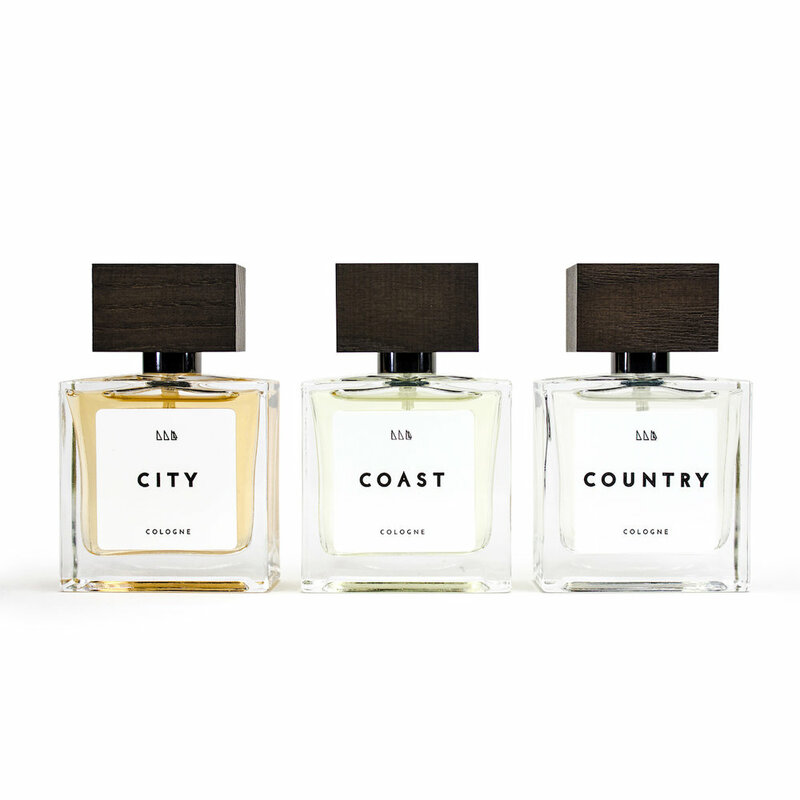 Made up of City, Coast and Country, every man can make his own blend, creating a custom fragrance. Two sprays of City with one of Country? 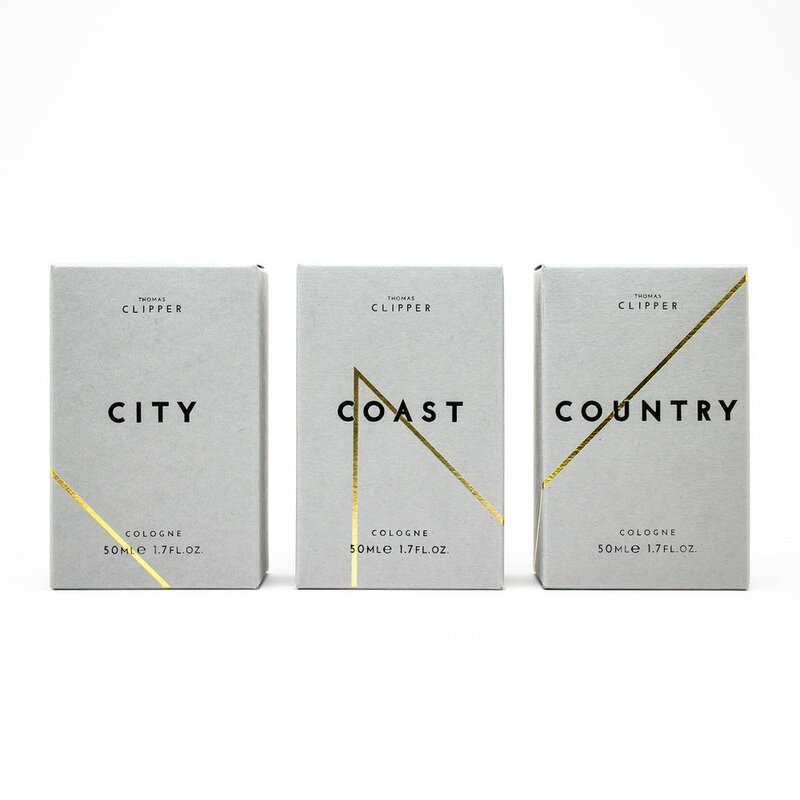 One spray of Coast An equal Coast/Country blend? The choice is yours. UNITE: the world's first premium blending cologne for men. The first step in making a premium cologne is in the creation of the very best essential oils. These are volatile aromatic compounds that usually come from the flowers, seeds, stems, roots, and bark of plants. This 'volatility' means that they turn from liquid to a scent easily, so when they’re exposed to the air they turn into a fragrance. The process of reducing the best ingredients into their essential scent makeup is very much rooted in the south of France, which has been the historic home of the process since the 18th century. This is partly because a lot of aromatic plants grow in the Grasse climate. It's partly because of a period of rapid technological innovation that put Grasse on the forefront of perfume development over 100 years ago. But it's also because of the power of networks: everyone who wants to be a real perfume expert will spend some time in Grasse. It's an amazing place to learn and practice the fragrance trade. Many exceptional raw materials grow in and around Grasse. Existing products, like our Tuscan Wash Bag and Fantastic Frankincense Shave Oil, were used as inspiration. Today fragrance development is a science as well as an art. The bottling process is a very manual affair to ensure a quality finished product. Every bottle is filled, capped and labelled individually.